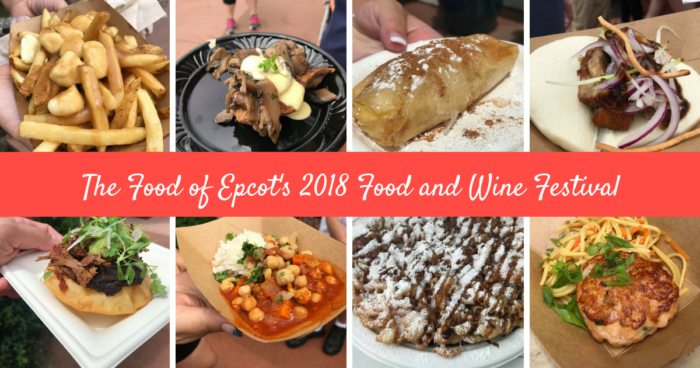 The Epcot International Food and Wine Festival is finally here! There is more than just tasty bites, and sensational sips to enjoy at the festival though! You can also bring home special edition Epcot Food and Wine Festival Merchandise, to always remember your festival experience. 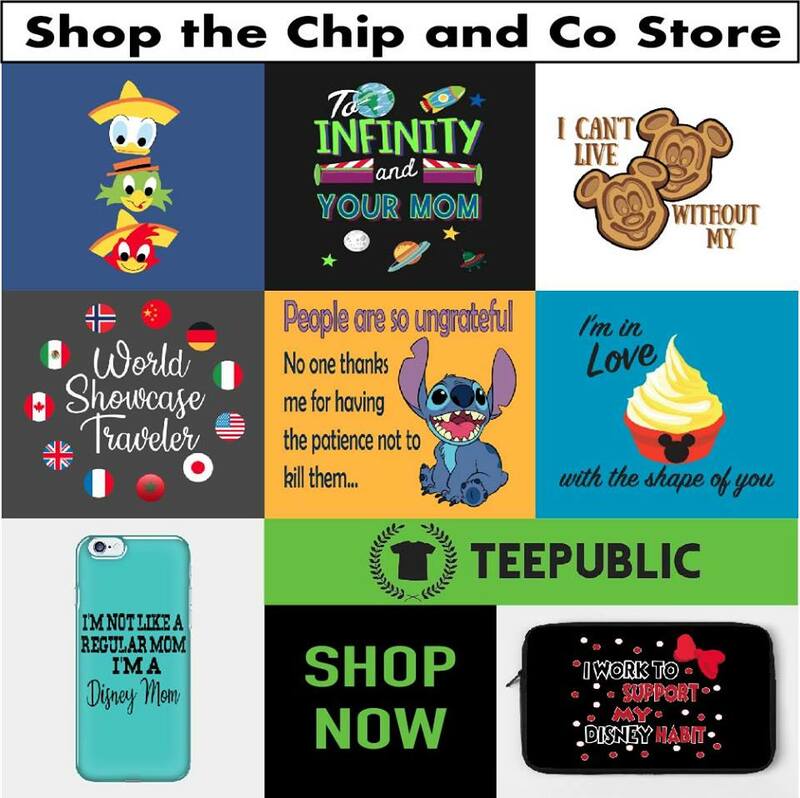 There are lots of fabulous items available this year, from new Minnie Ears, to a Spirit Jersey, and even a cutting board, there is something for everyone to love. 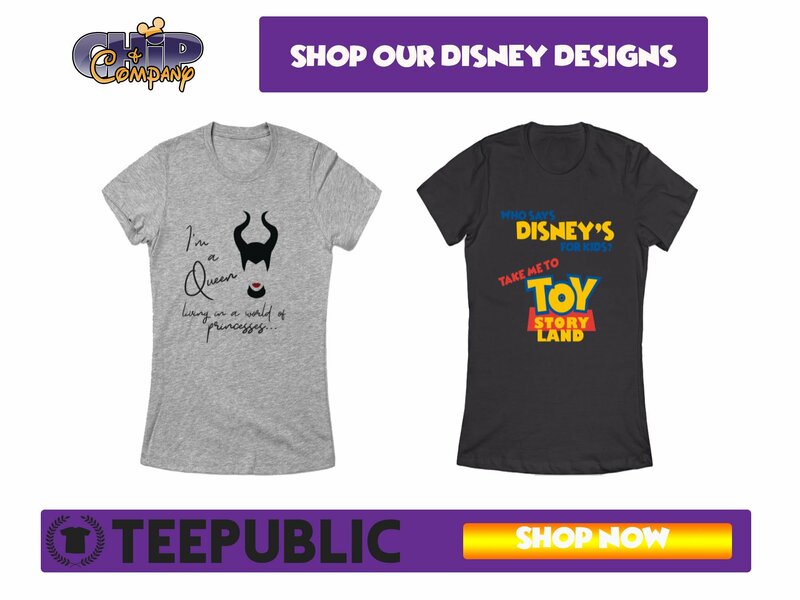 The cork inspired Minnie Mouse Ears and Taste Your Way Around the World Spirit Jersey make a beautiful burgundy combo. 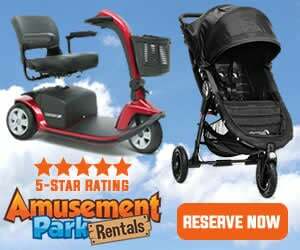 There are lots of shirts available for the whole family to enjoy from this year’s festival. The Epcot Food and Wine Festival Merchandise includes a varied assortment of goodies as well. 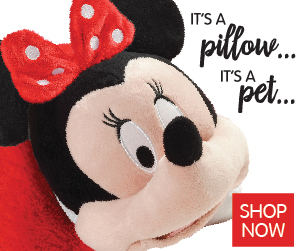 You’ll find everything from Chef Mickey and Chef Figment in classic styles, to the wine country inspired Taste Your Way Around the World assortment that has a rustic and cozy appeal. The Brews Around the World collection is new to this year’s festival. This assortment has neutral earth tones, and has a craft brewery vibe to it. Of course we’ve got to have pins to commemorate the festival with! This year introduces a new 10 mystery pin set, that comes with 2 random pins in each box. There are 4 character pins also available featuring Chef Mickey, Donald Duck, Snow White 7 Grumpy, and The Lion King. You can unlock the magic of the Epcot Food and Wine Festival with a limited Edition MagicBand from Dooney & Bourke! This sleek band features the same beautiful print as the Dooney & Bourke Festival handbags, and comes in an specialty box. Speaking of Dooney & Bourke, there are 3 limited edition festival bags available, plus an exclusive one for Annual Passholders. 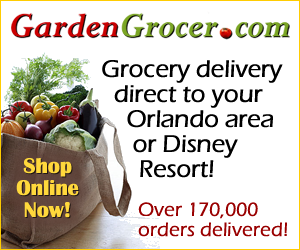 There is a Large Shopper Tote that features Chef Mickey on one side, and Chef Figment on the other. Then there is the crossbody and wristlet in a repeating print pattern featuring Mickey, Figment, and Minnie. The AP exclusive is a Bucket Tote bag, with the same repeating print pattern as the other two. If you’re a fan of jewelry, there are also new Pandora charms for the Epcot Food and Wine Festival. 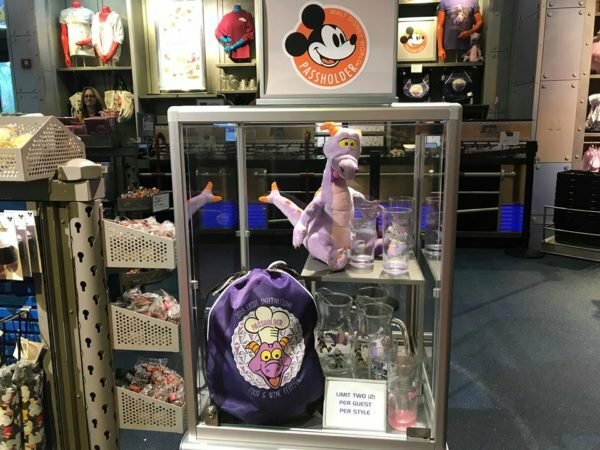 There is a two charm set featuring Chef Mickey, and an Annual Passholder charm featuring Figment available. You can find all of the Epcot Food and Wine Festival Merchandise at select retail locations throughout Epcot now. Don’t forget that there will be Annual Passholder exclusives throughout the festival on Thank You Thursdays.